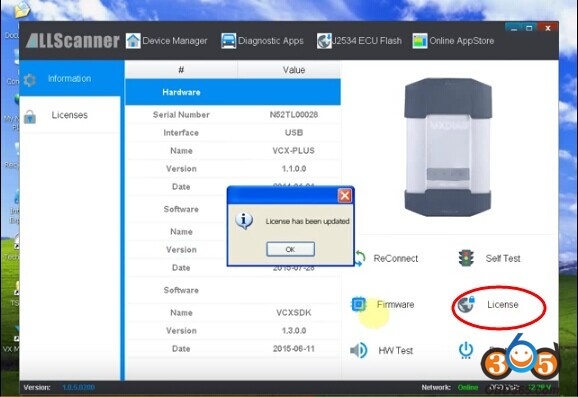 VXDIAG VCX NANO for Toyota TIS (USB and WIFI version) diagnostic scan tool supports diagnostic tests, programming matching, custom functions, the key matching, etc. 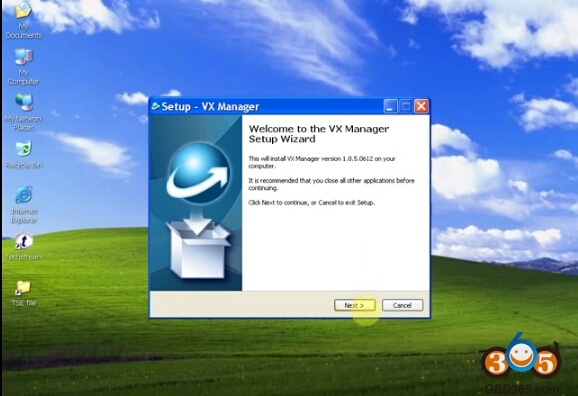 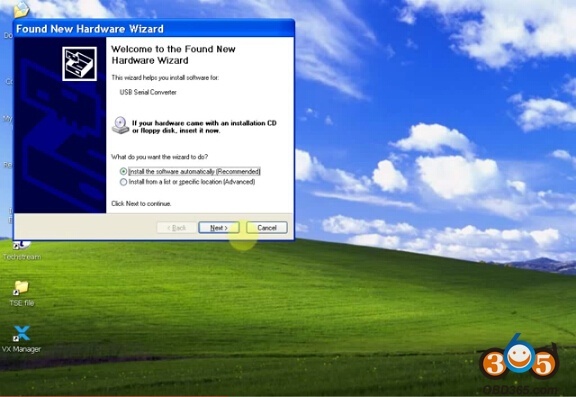 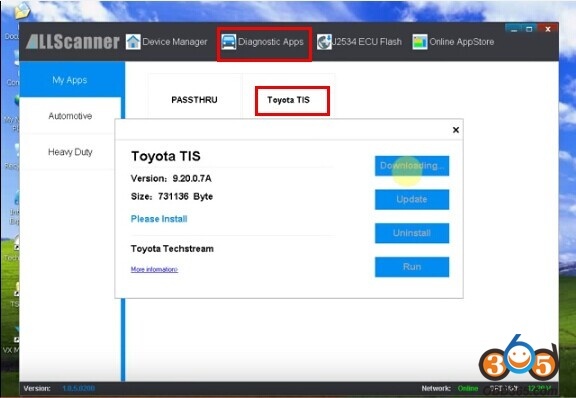 The newest software V10.10.018 supports the Toyota models till 2015. 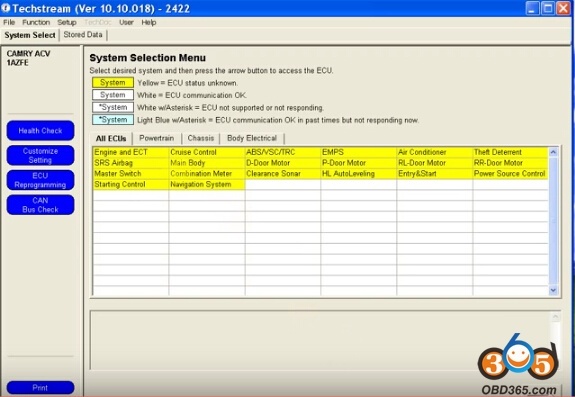 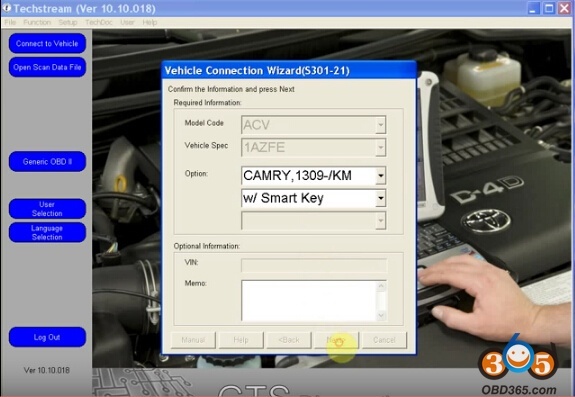 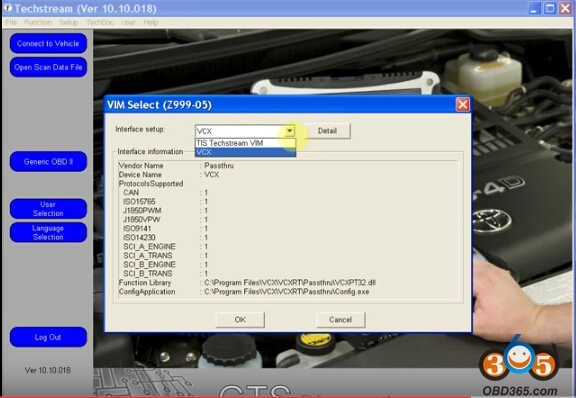 VCX is a standard SAE J2534 Pass-thru programming tool, which can do online ECU programming. 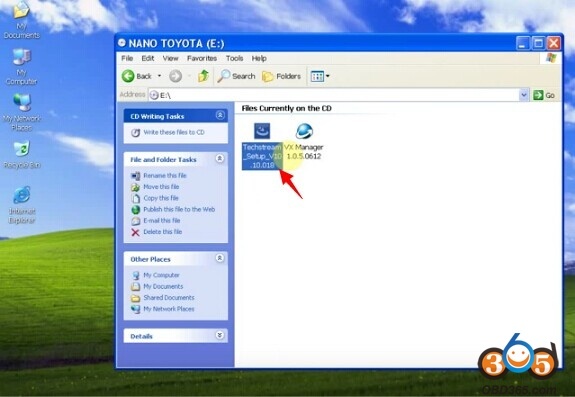 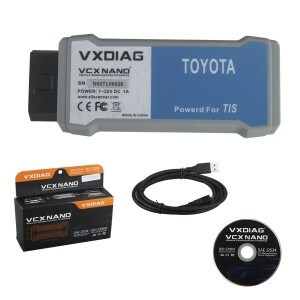 How to install VXDIAG VCX NANO for Toyota TIS? 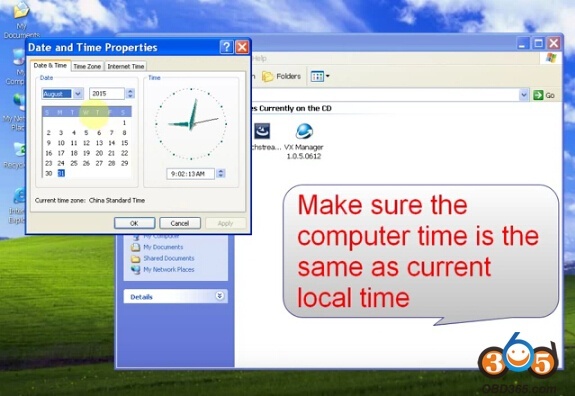 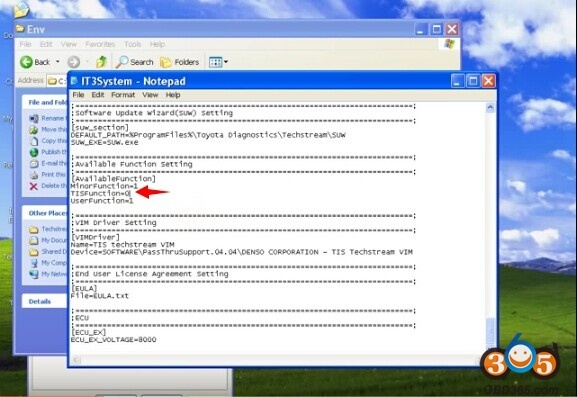 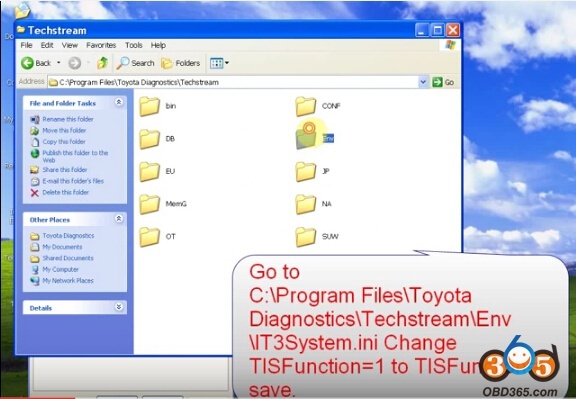 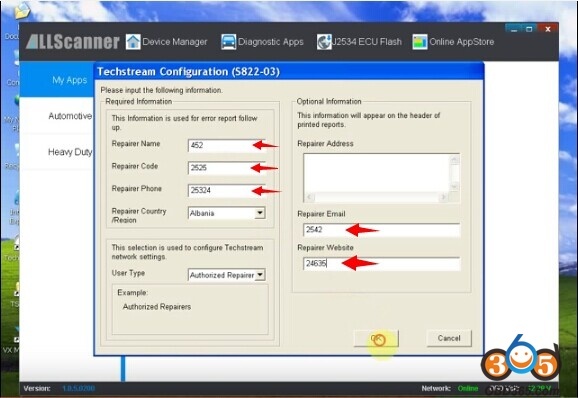 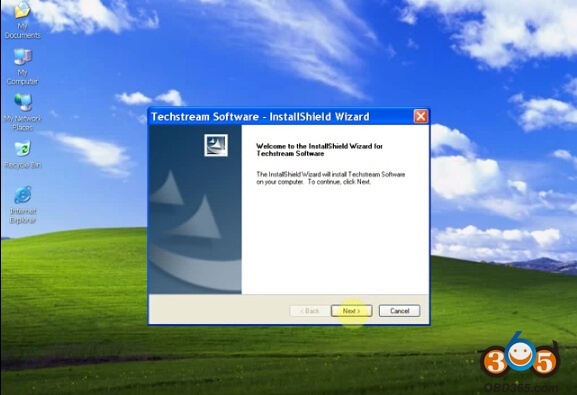 Right click Tecshtream software on desktop, click Properties>>Find Target, go to C:\Program Files\ToyotaDiagnostics\Techstream\bin\VerApp.ini, change TISFunction=1 to TISFunction=0, save it.